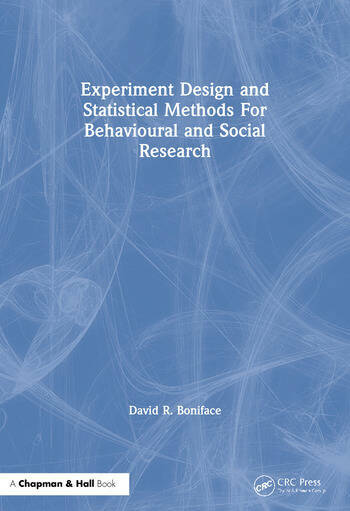 Experiment Design and Statistical Methods introduces the concepts, principles, and techniques for carrying out a practical research project either in real world settings or laboratories - relevant to studies in psychology, education, life sciences, social sciences, medicine, and occupational and management research. 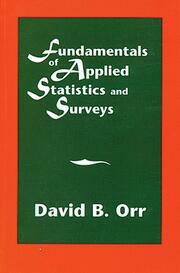 Experiment Design and Statistical Methods contains a unique extension of the Venn diagram for understanding non-orthogonal design, and it includes exercises for developing the reader's confidence and competence. 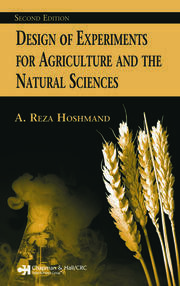 The book also examines advanced techniques for users of computer packages or data analysis, such as Minitab, SPSS, SAS, SuperANOVA, Statistica, BMPD, SYSTAT, Genstat, and GLIM.